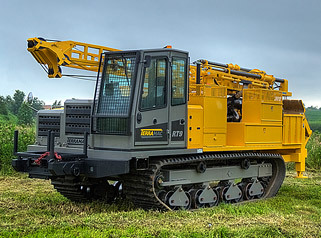 CLENDENIN, WV – Terramac, LLC announced recently that Shafer Equipment, LLC added 2 Terramac RT9 crawler carriers to their rental equipment fleet. 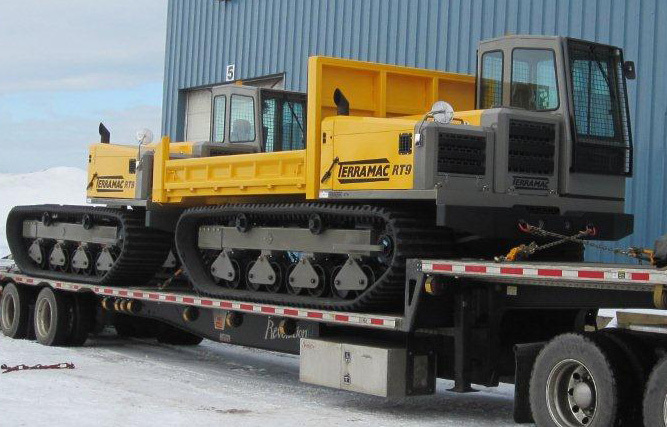 The two RT9 rubber track carriers have mounted dump beds, but units have the availability for a separate undercarriage option which allows OEMs or contractors to mount their own equipment (flat beds, dump beds, digger derricks, tack units, water tanks, cranes, scissor lifts and more). 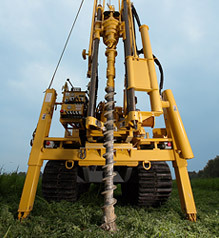 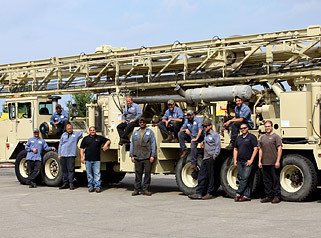 President of Shafer Equipment, Jim Shafer, has over 40 years’ experience with sales and rentals of pipeline construction equipment, within the utility pipeline industry. 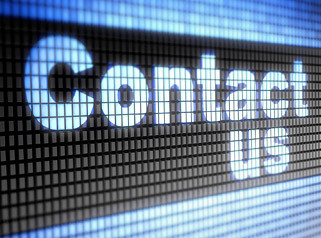 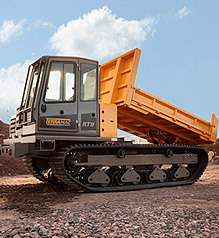 For more information about Terramac tracked dumpers, give us a call at 630-365-1649.